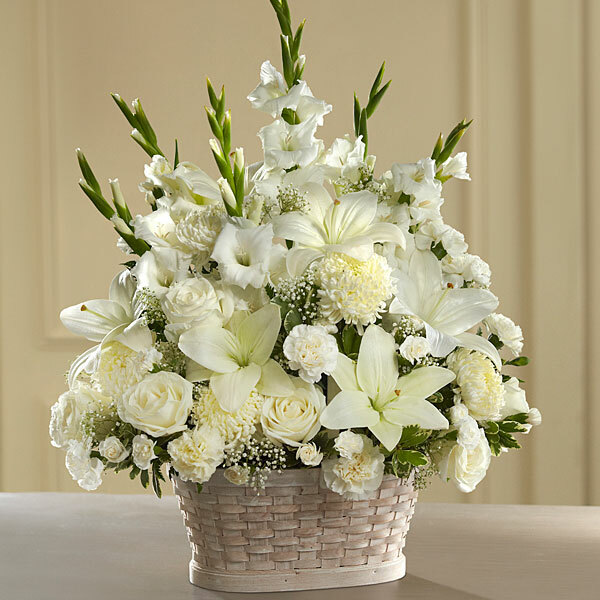 Provide comfort for the family of Maria Stella Tucci Care with a meaningful gesture of sympathy. God called Maria Stella Tucci Care peacefully on April 7, 2019 at the age of 85. 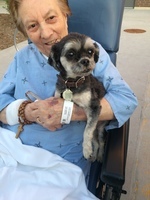 She passed at Etobicoke General Hospital, with her son, Antonio by her side. After a long battle with dementia, her fight is finally over and she has been reunited with God. She will be held dear in the hearts of her family, relatives and many friends. 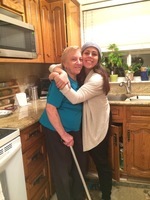 If so desired, donations in memory of Maria Stella may be made to The Alzheimer Society of Canada. 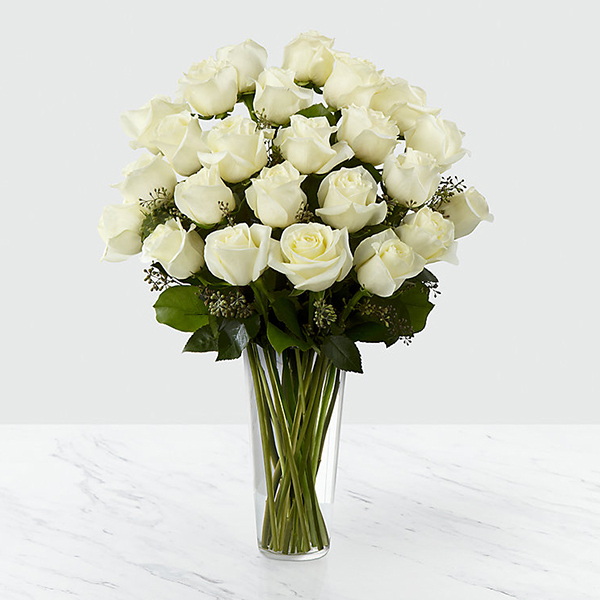 To send flowers in memory of Maria Stella Tucci Care, please visit our Heartfelt Sympathies Store. We encourage you to share your most beloved memories of Maria Stella here, so that the family and other loved ones can always see it. You can upload cherished photographs, or share your favorite stories, and can even comment on those shared by others. The Lippold Family, The Craig and Francis Families, and others have sent flowers to the family of Maria Stella Tucci Care. Dear Tony and Milva, Anthony, Ashley and Alana, and Charlie: We extend our sympathies and condolences at this time of grief and loss. Ms Stella was a wonderful, charming and loving Signora who will be missed by all who knew her. We grieve with you, but consoled that she is near Jesus, as she often said she would be. Love from us all. Alba and Mel de Quadros, and Melissa at 40 Holwood Avenue. Heartfelt Sympathies Store purchased flowers for the family of Maria Stella Tucci Care. Ashley and Anthony, our deepest sympathy and love always. The Lippold Family purchased flowers for the family of Maria Stella Tucci Care. The Craig and Francis Families purchased flowers for the family of Maria Stella Tucci Care.